Together with the dress there is that special, delicate and smart tissue which helps the dress to be finished. 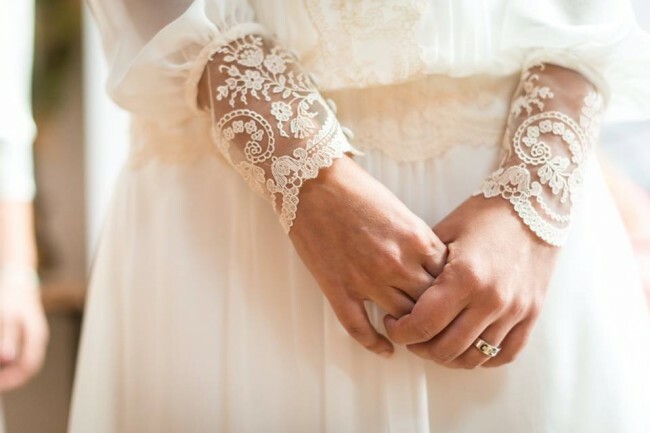 The lace can be present in every piece of clothing that the bride is wearing in her day: dress, veil, lingerie and garter. 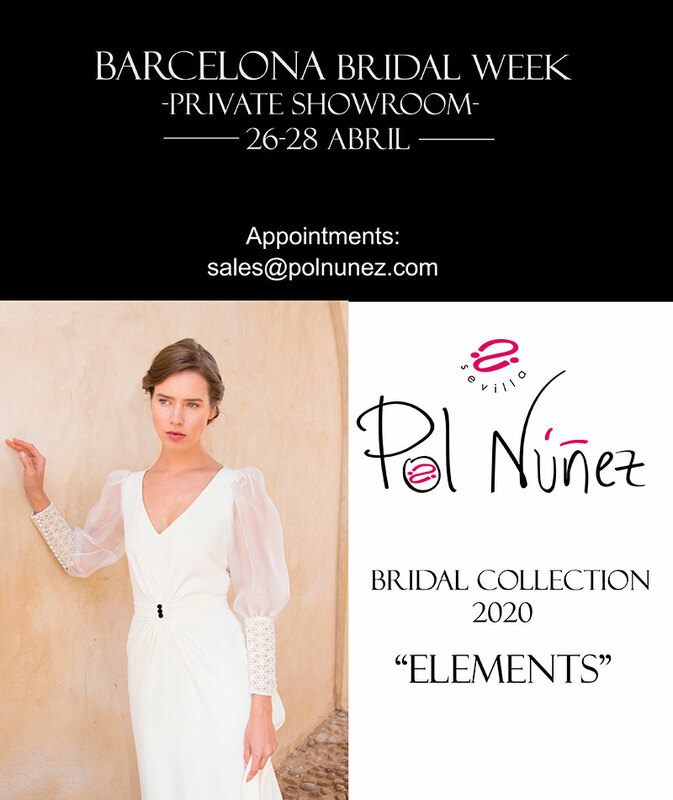 So here comes the importance of knowing the kinds of lace what can be offered from us, Pol Núñez. Keep reading this post, you will be really into it. 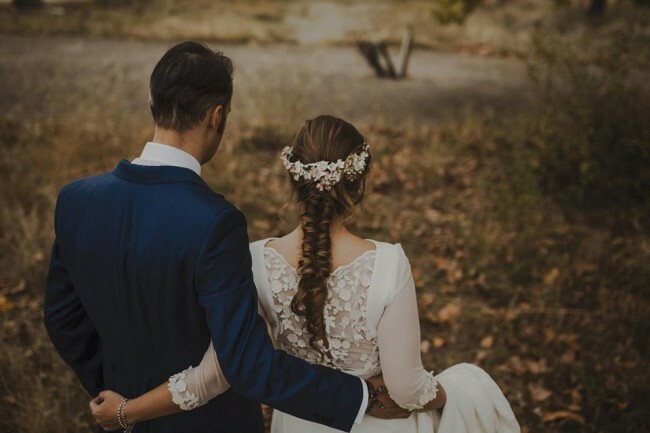 Marta’s wedding dress has a lace in the tulle back embroidered on velvet. Blanca del Castillo’s wedding dress. Our bride shows a lingerie-style dress with tulle lace details, embroidered in cotton. Fátima bet on a dress with a handmade lace corp based on lace, plumeti and valencié tangles. In this occasion, our bride Irene came up with a dress with a 20s style with romantic tulle embroidered in the cuffs of the sleeves. In this design the lace is in the sleeves, between two pieces of tulle, with trimmings and rhinestones embroidered by hand. Cristina’s dress has details in the back in embossed guipure embroidered on tulle. Lola Rodríguez Caso’s wedding dress. 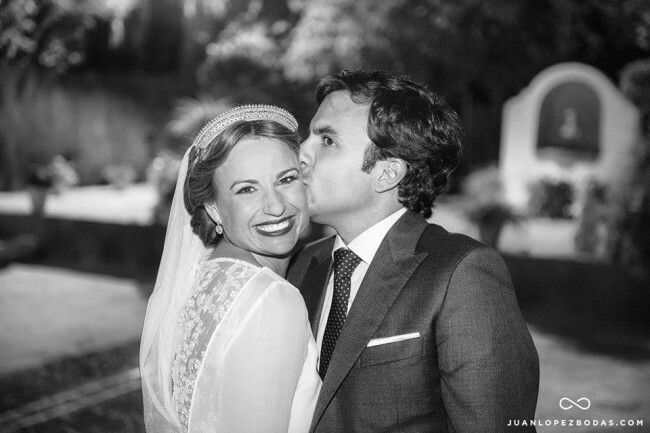 Our bride Lola chose for the special occasion an antique tulle veil with a resemblance to the typical Spanish shawl or “Mantilla”, embroidered in Brussel laces that belongs to her family. 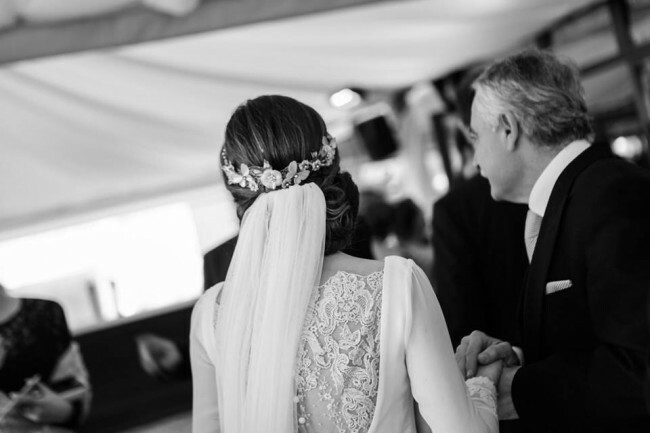 Marta’s dress was designed with laces on the back and sleeves, embroidered on plumeti tulle. 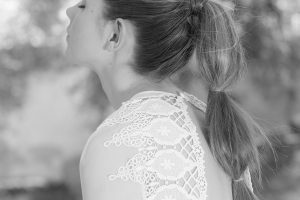 We hope that you enjoy this post and our brides and their dresses wonder you. 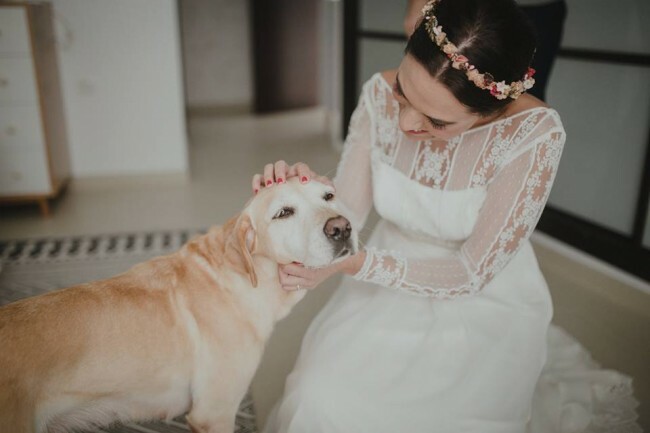 In Pol Núñez always advise with with the love and delicacy that a brides deserves, that’s why you have to contact to us with no doubt and ask for a date.